Every morning we display the evenings meal on our Menu du Jour board for your perusal. We understand not everyones tastes are the same, so you have a chance to let us know before you leave for the day if you would like an aternative option. Catering for those with special dietery requirements such as vegetarians & vegans, guests with food allergies & intolerances is not a problem! We make sure that your meals are as delicious as another's. As we all know "breakfast is the most important meal of the day"
We have an extensive cooked breakfast menu that changes from day to day. Breakfast Burrito - Creamy scrambled egg topped with sauteed chorizo, caramalised onions and peppers sprinkled with cheese, all bundled into a soft tortilla wrap. In 2014 we were lucky enough to get to know a fantastic friend...who had a friend *and so on* that introduced us to a contact in the Bordeaux vineyards. 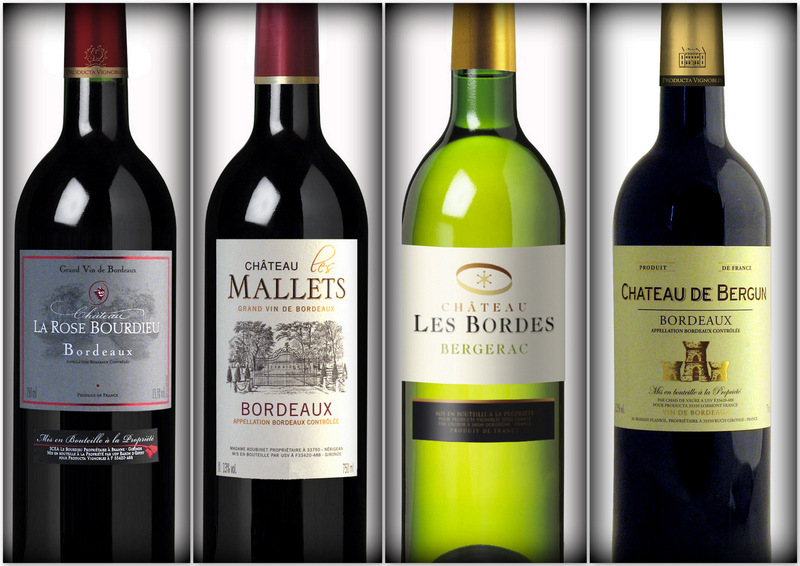 We are super pleased to say we now stock three fantastic red wines and a perfect all rounder dry white wine from individuals in the Bordeaux and Bergerac areas. Great quality direct from the vineyard. If you have any dietry needs please tell us when you book. We are more than happy to cater to your requirments as we all enjoy a culinary challange. Enjoy your bath in peace or read your book for an hour, whilst we wear the kids out with an early dinner and games! wheeeee!!! Then you will be ready to get snozzled and eat your din dins in peace! We aim to provide your children with a nutricious delicious meal everday so they are bouncing with energy for the slopes. We will keep it simple and steer clear of anything too rich or spicy. Please let us know if your little one has any strong dislikes.